From Bram Stoker's mysterious Transylvanian count, to Larry Talbot howling at the moon in The Wolf Man, Anne Rice's Lestat wandering the gloomy cemeteries of New Orleans, and Edward Cullen's courtship of Bella in modern-day Forks, Washington, vampires and werewolves have long been portrayed in books and film to the great delight and shivering terror of millions. With a strong presence in the Gothic novels of the 1800s, the undead and the man-beast were the "stars" of some of the first silent films. The "Golden Age of Hollywood" produced the classic images of Bela Lugosi's Dracula and Lon Chaney, Jr.'s Wolf Man. 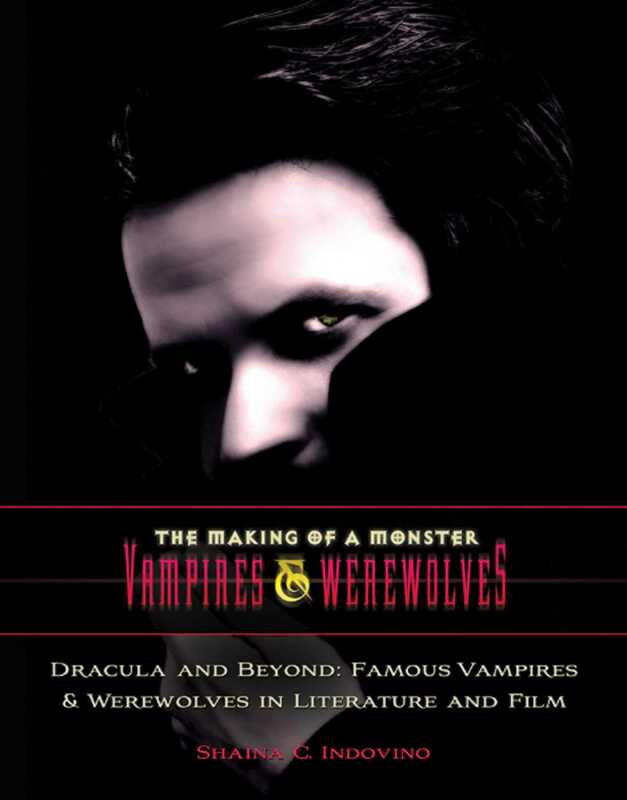 Revived again with tremendous force in the 1970s and '80s, the vampire genre of books and film—and a growing interest in werewolves—continue to thrive in the twenty-first century. You can't keep a good monster down!